At the Mews dental clinic we will make your first visit to us as pleasurable as possible. You will be greeted by a member of our friendly reception team who will invite you to sit comfortably in our reception area. We have a wide selection of magazines, or you can watch television, to help you feel relaxed. We will ask you to complete a confidential medical questionnaire and an oral health survey. This information enables us to treat you safely, and all information given is fully confidential. Our confidentiality policy is available on request. Your medical history will be regularly updated and we would ask you to inform us of any new medications or changes, as these may affect your dental health or proposed treatment. Your smile is the first thing others notice about you. Our oral health survey helps us to discuss with you any aspects about your smile that are of concern to you. We can then advise you about the best and most conservative treatments available, so that you can achieve a great smile and boost your confidence. 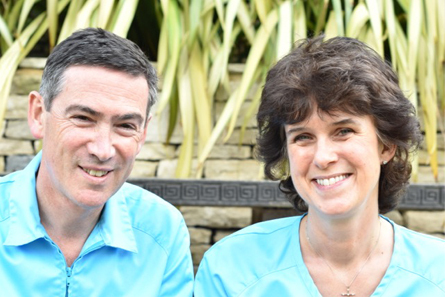 As a dental team we are committed to providing our patients with clear information on all treatments available, so that you can make informed choices regarding your dental health. If you require any further information about our cosmetic treatments or any other part of our services, our team will be happy to help you and answer any questions that you may have.